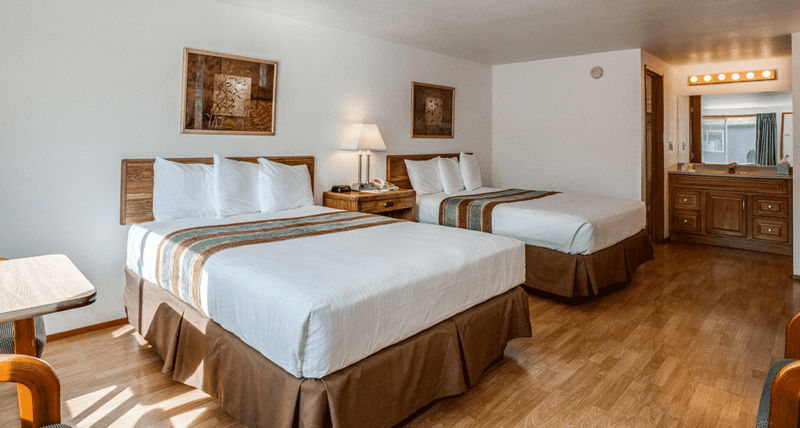 All of our rooms have queen size beds, cable TV, air conditioning, microwaves, small refrigerators and complimentary WiFi. 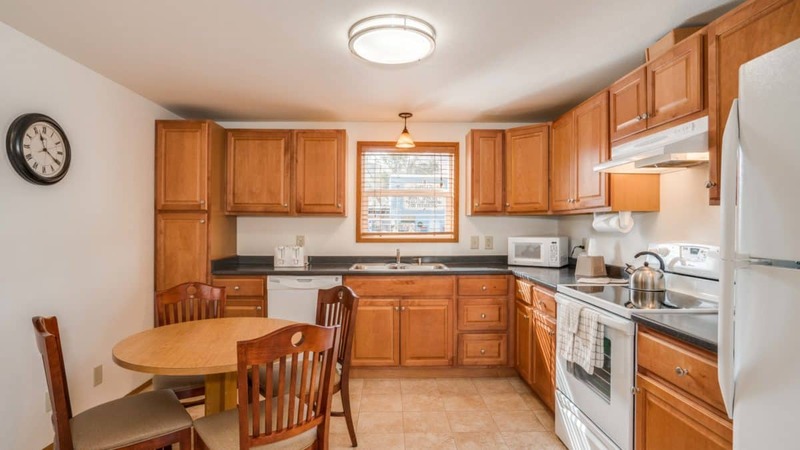 Some rooms have small kitchens. 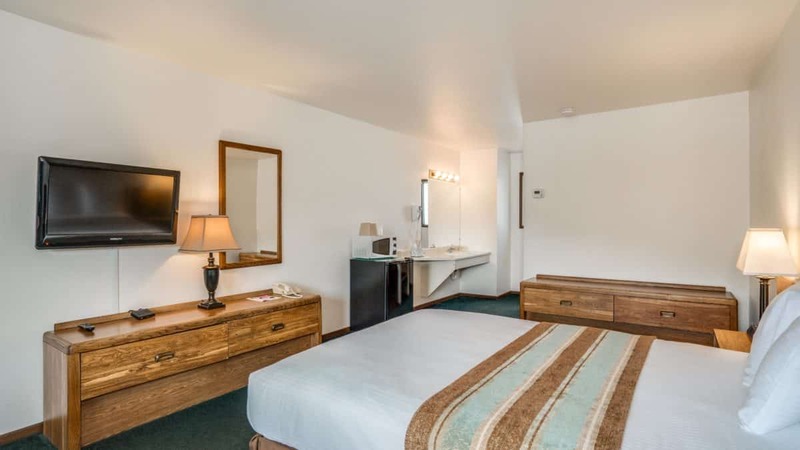 One section of rooms are furnished with just showers, while the remaining rooms have full baths. 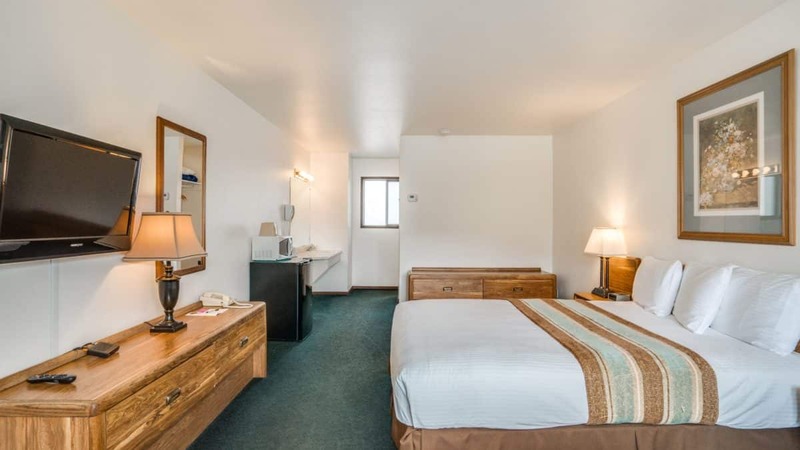 We have a coin-op laundry, and on site parking. 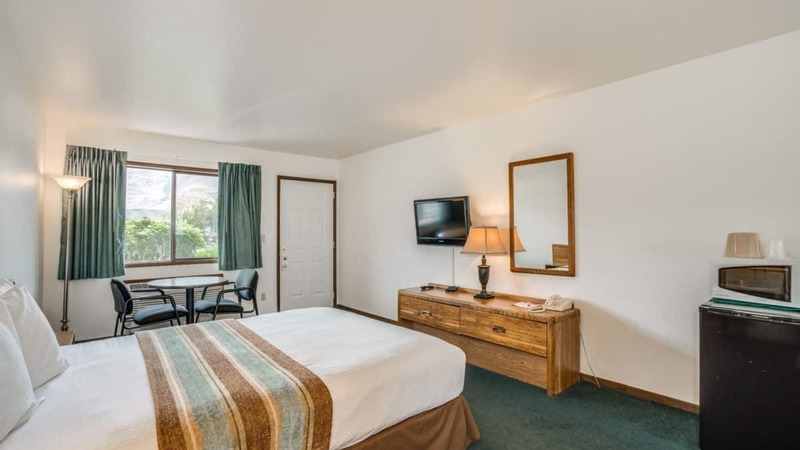 Other amenities include an all season pool and hot tub, truck and RV parking. 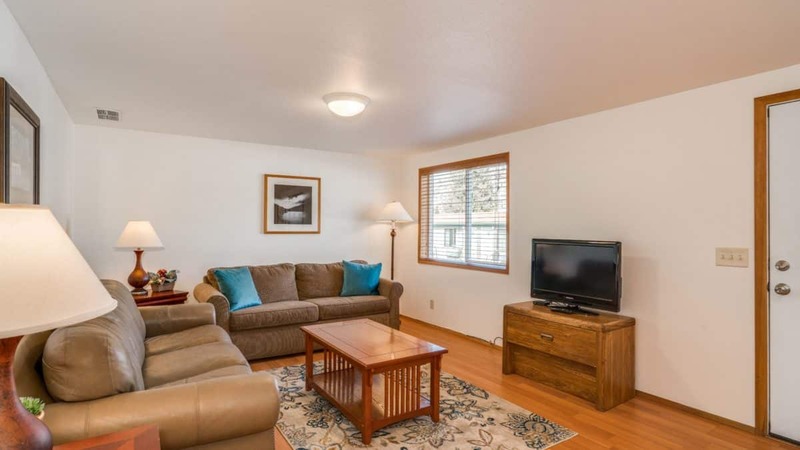 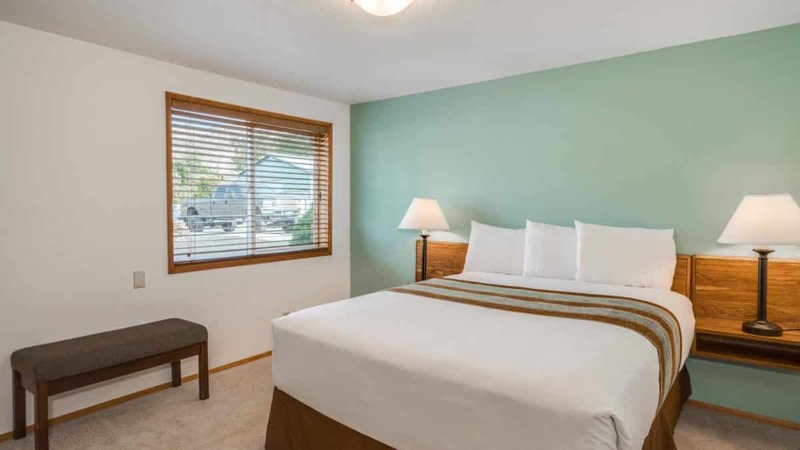 We are located a short five to ten minute walk from downtown Chelan and city parks. 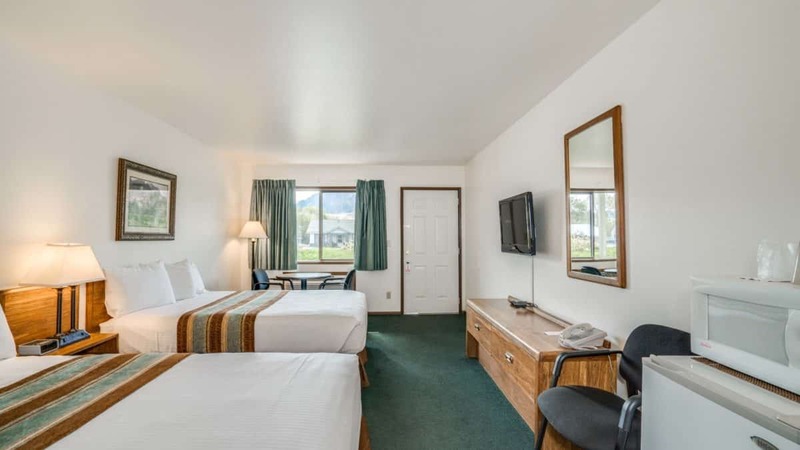 Restaurants and lounges are located within a blocks distance, including the locally famous Apple Cup Cafe and Fireside Lounge located across the street. 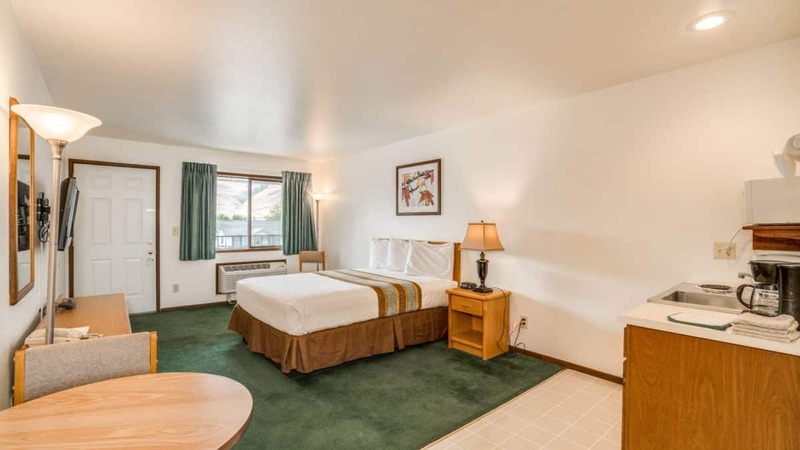 The Mill Bay Casino provides free shuttle service to and from their casino. 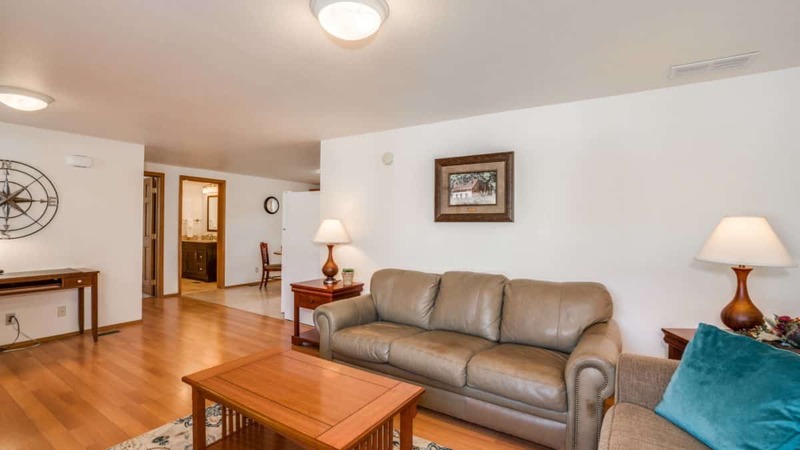 Four 18 hole golf courses are located within a half hour drive. 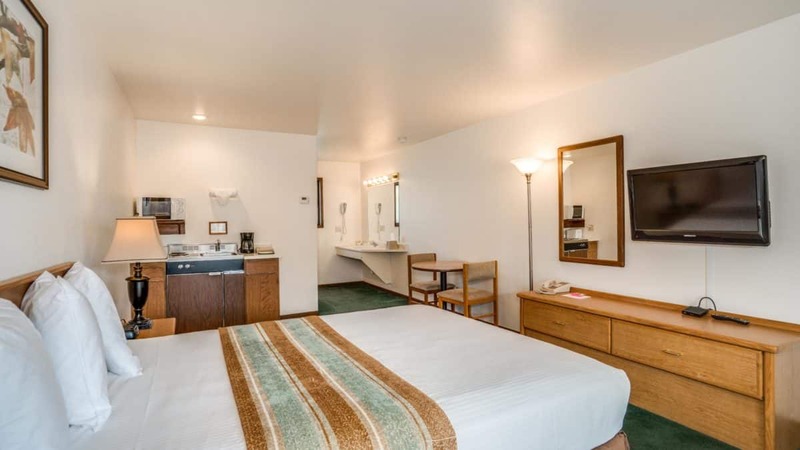 Relax in our clean and comfortable studio room with one queen bed, complimentary wifi, flatscreen TV with cable, mini fridge, coffee maker and air conditioning. 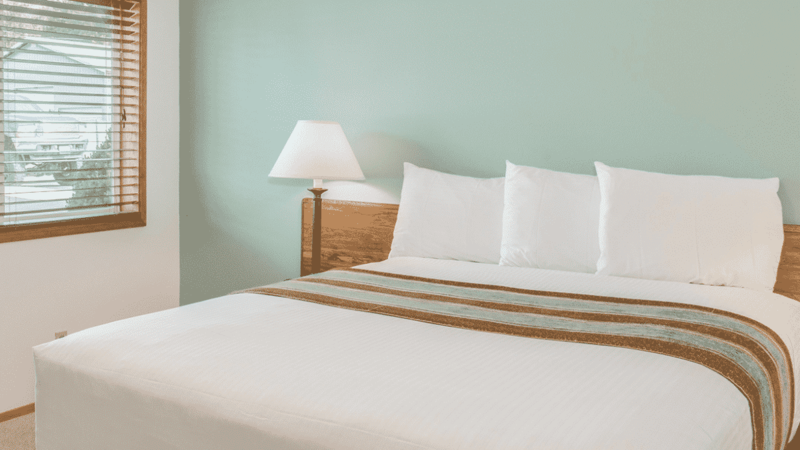 Relax in our clean and comfortable studio room with two queen beds, complimentary wifi, flatscreen TV with cable, mini fridge, coffee maker and air conditioning. 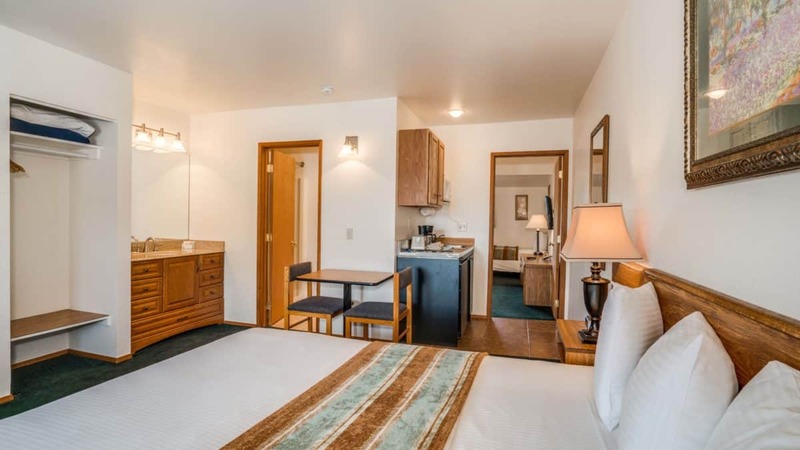 Relax in our clean and comfortable family unit with a small kitchen, complimentary wifi, flatscreen TV with cable, and air conditioning. 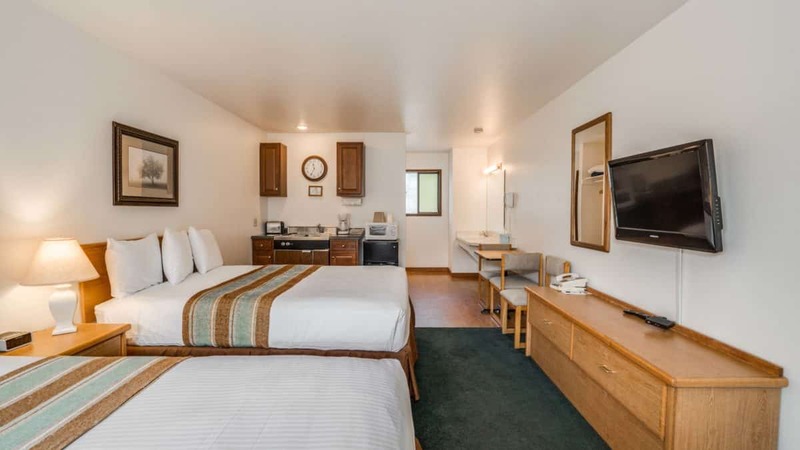 The main room has a queen bed and small kitchen. 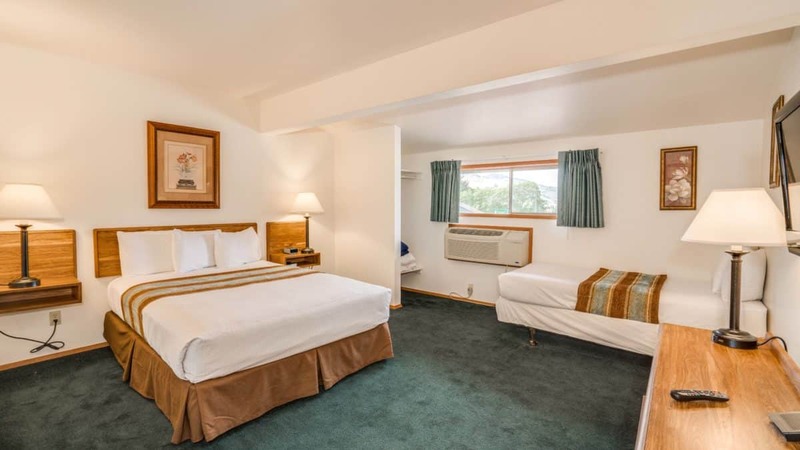 The second room has a queen bed and a twin bed. 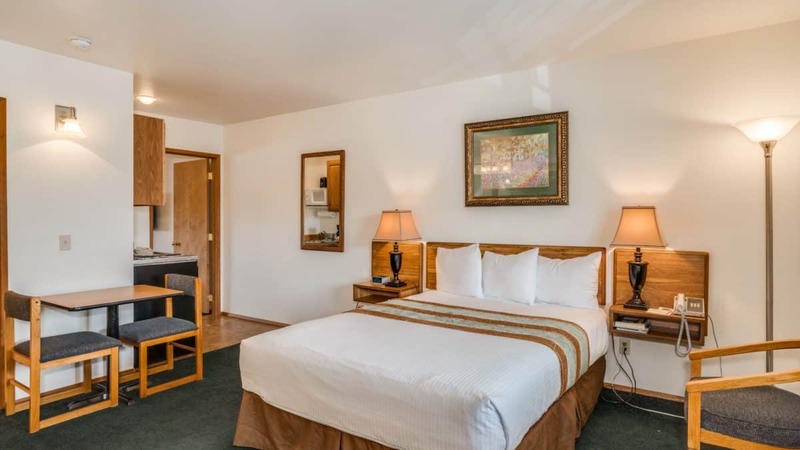 Relax in luxury in our Executive Suite unit with queen bed, living room with pull out hide-a-bed, full kitchen with dishwasher, complimentary wifi, flatscreen TV with cable and air conditioning.